Sometimes, owning a pet comes with unexpected costs. For these times, we recommend CareCredit and Scratchpay. CareCredit is a credit card for healthcare expenses. Depending on the amount of credit you are able to obtain, CareCredit can be used for an emergency or multiple visits and can even be used for human medical visits as well! Click here to visit CareCredit's website! 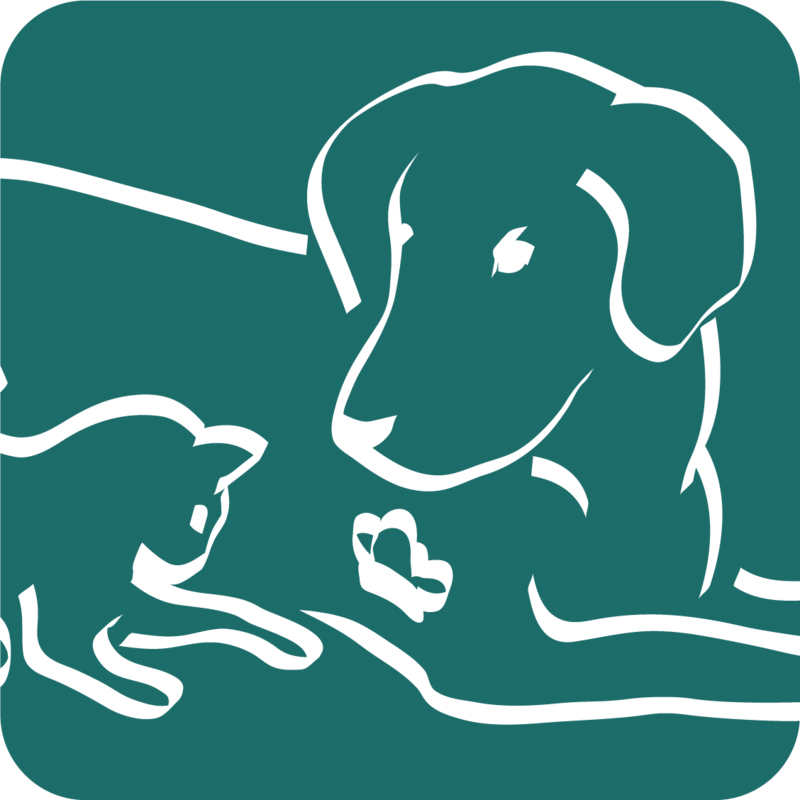 Scratchpay is a short-term loan specifically for veterinary care. Unlike a credit card, Scratchpay only loans you the amount of money that we charge for the visit. Click here to visit Scratchpay's website!